It’s easy to point fingers at “the culture” and think that it includes everyone else outside of ourselves. But we are the culture… and the culture is us. 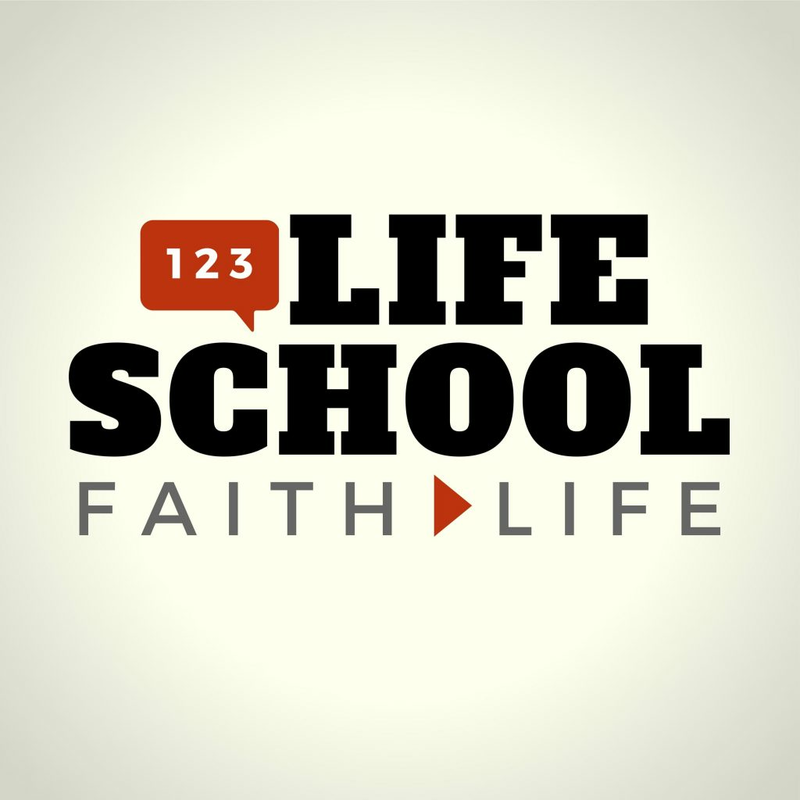 Today on the Lifeschool podcast, we talk about how every culture is woven together in some pretty similar ways worldwide, and we’ll look for clues from this so that, as Christians, we can find natural ways to engage “culture” and change the world… or at least your corner of it! Historians and sociologists for decades have defined and classified society and culture by what is commonly referred to as “The 7 Pillars of Society”. 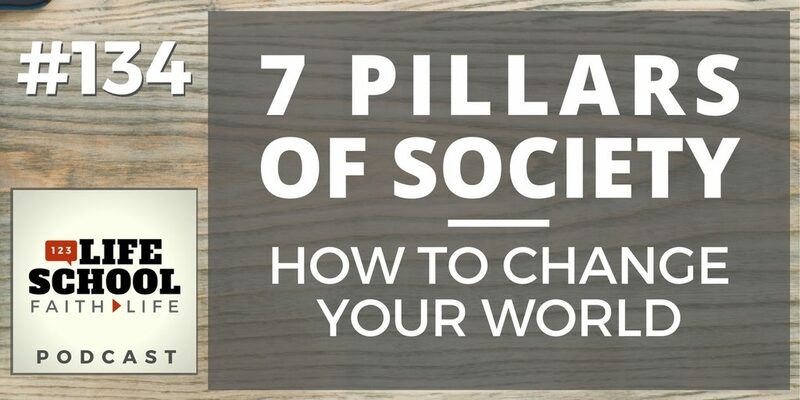 Not so surprisingly, all of us already live in and have influence within at least one or more of these 7 Pillars. How all societies throughout history share the same 7 Pillars of Society and are organized around them. The role that Christianity and organized religion plays in society worldwide. 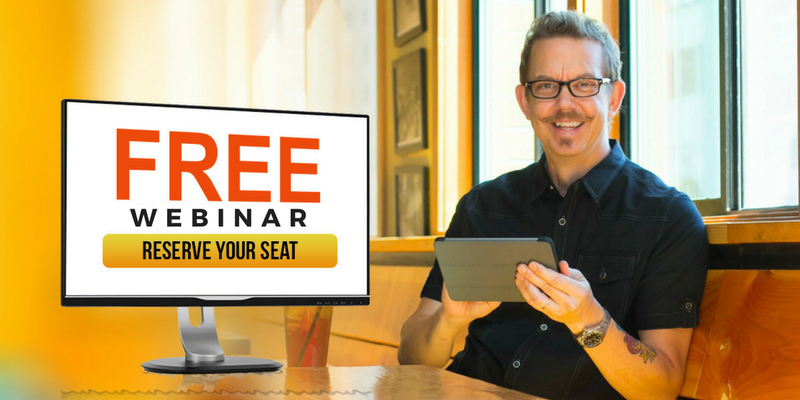 How to look at God’s plan to restore all things through the lens of the 7 Pillars. Why disciples making more disciples is all wrapped up in, and perfectly fits in every culture. How you can begin to bless others and change your culture though intentionally engaging people within one of the Pillars in a way that already fits your life. God has uniquely and sovereignly placed you right where he wants you within one or several of the Pillars. He has gifted you and given you relationships of trust within this segment of your culture already. The level of intentionality you bring to this will determine how effective you’ll be at engaging and transforming this part of your culture.